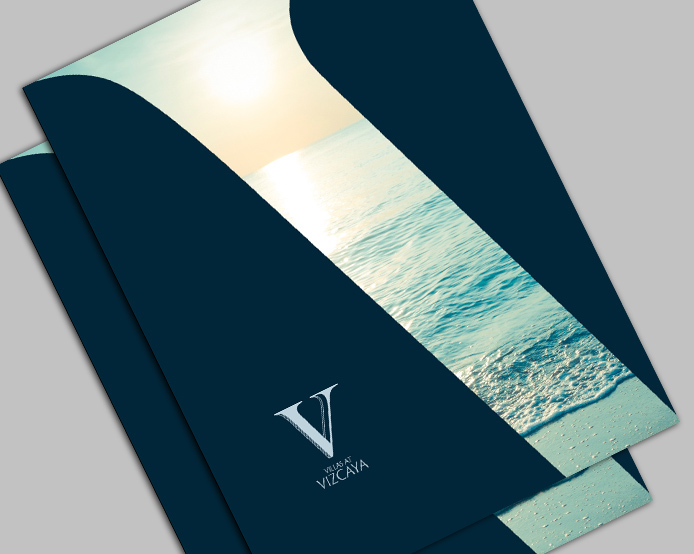 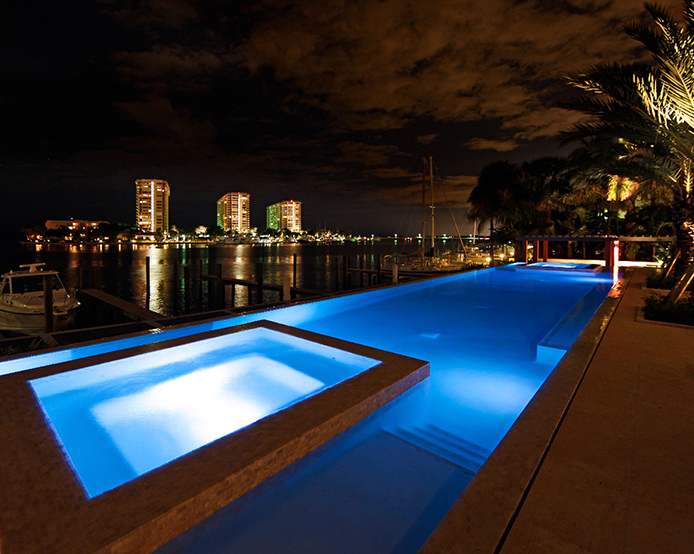 Villas at Vizcaya - Creative Mindworks, a Miami Florida based internationally ranked integrated marketing and advertising firm, solutions driven and Thinking Fresh Daily! 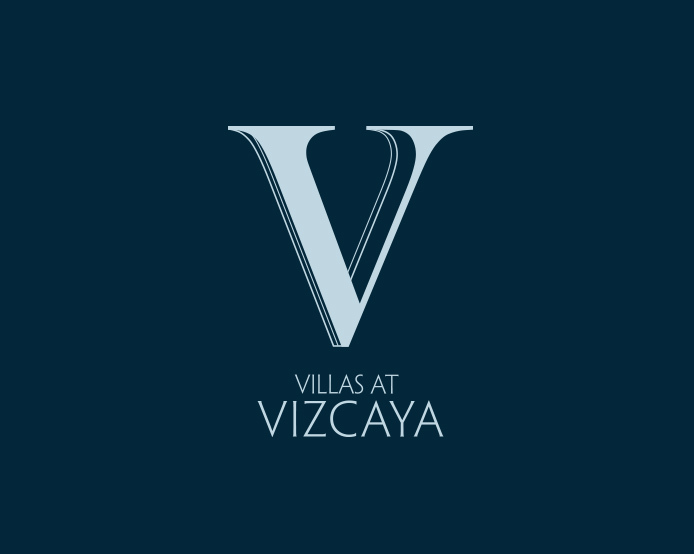 Villas at Vizcaya was no ordinary residential community. 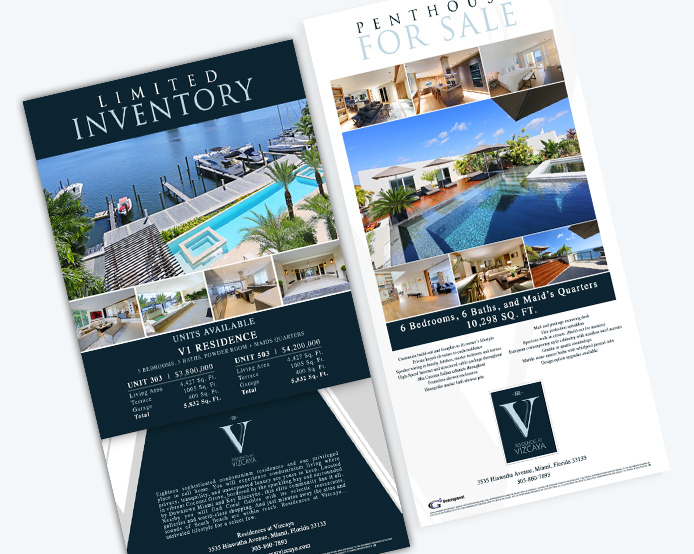 Made of just seven units with wide open views of Biscayne Bay, this project needed a marketing effort as exclusive as its luxurious homes. 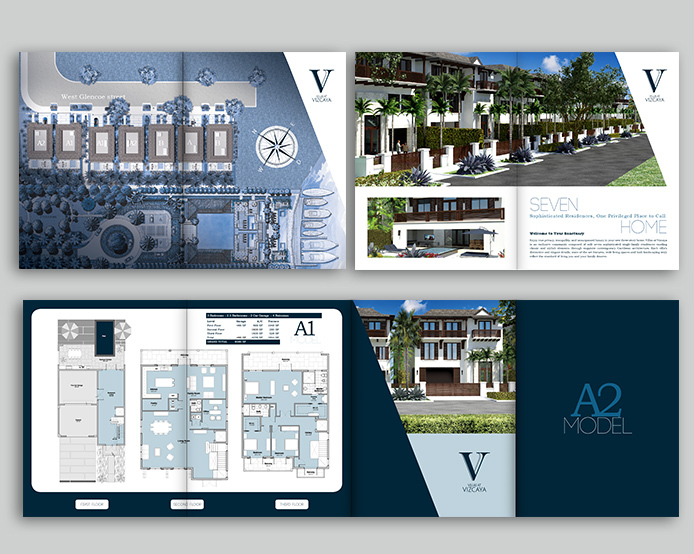 Creative Mindworks created a brochure, website and renderings as upscale as the development.